Subway has copped a LOT of crap, but you know what? They’ve got a good system going. People get to pick what they want for a single price point, and it’s quick and easy. The illusion of choice, without too much going on. Now what if you can apply a system like that to, say, pizza? 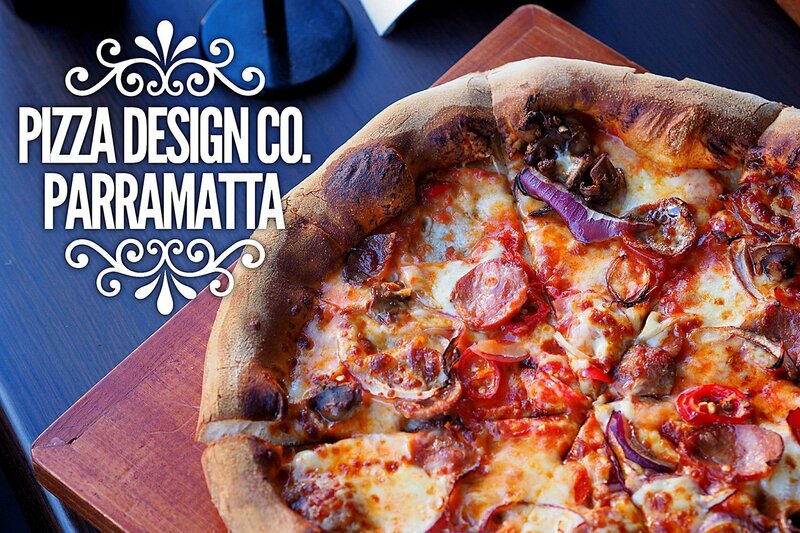 Pizza Design Co. in Parramatta has applied just such a system. The steps are simple: pick your base, sauce, cheese, toppings, and you’re all done! $15, and see you later. Exactly like Subway, without the cookie at the end. The pizza was actually surprisingly good. There’s something to be said about things hot from the oven, but even then, the base was a great chewy texture, the toppings light and relatively fresh, and it was a fairly good portion for $15. The service was polite and fast, and by people who generally look happy to be there. We all know that this isn’t some top notch gourmet experience, but really, you weren’t expecting that were you? I know I wasn’t, and I was pleasantly surprised.